THE SIMS 3 WORLD ADVENTURES - Is their journey really necessary? With The Sims 3, it was just a matter of time before the first expansion pack of the series would be announced. When I heard that it was involving travel and adventure, I was somewhat sceptical about whether it was the right choice, however. It wasn't even one that my daughters had any enthusiasm about as they had been hoping for a pet-based one. They stopped jumping up and down with excitement when I told them that the first one was not going to be what they wanted. Personally, I was looking for something about apartments, businesses, seasons or something new like farming. However, as a fanatic and reporter about The Sims, I was still prepared to assess things objectively about how I felt about their first choice. 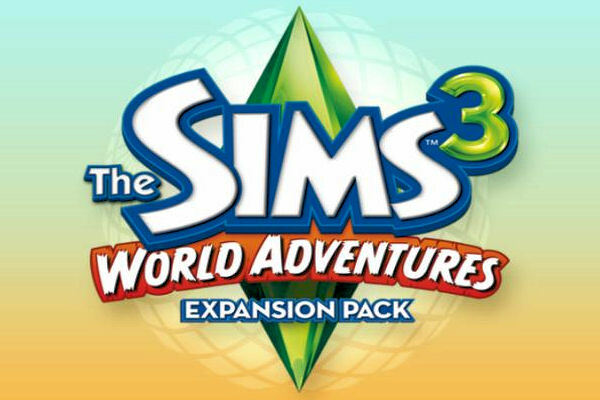 Yes, "World Adventures" (WA) is different in that it is clearly nothing that has been attempted before in the previous simcarnations of The Sims. In the same way that "University" and "Open for Business" gave us a completely different lifestyles for our sims in The Sims 2 to try out, WA again gives us something unique and makes us think differently on how we let our sims behave. It naturally rewards us with things that will help them live the lifestyles of Lara Croft, Indiana Jones or Sydney Fox and even adds things that helps our sims who are think that going to work in Sunset Valley or Riverview is enough of an adventure in itself. I will reserve my personal judgement to the end of this prÃ©cis review and spend the next few stages telling you about what it has. If you want to see the bigger picture, click on the thumbnails! 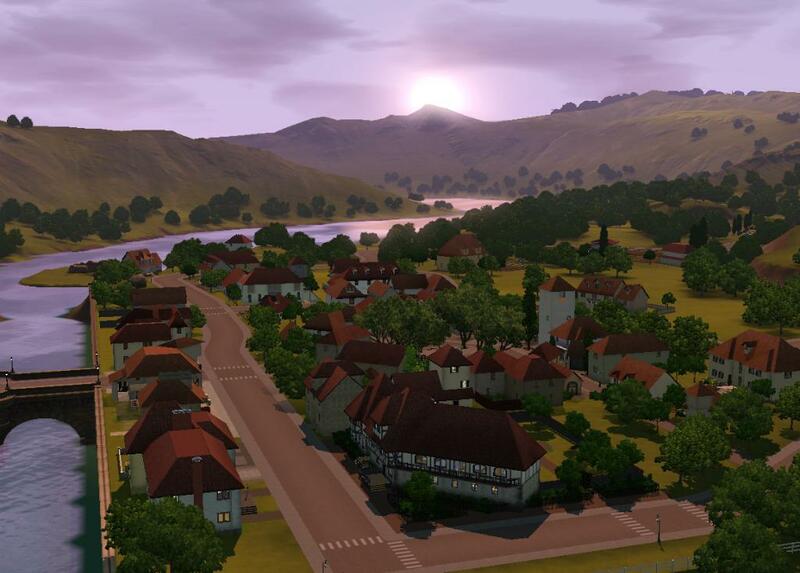 For those who have been playing TS3, we might have been getting just a little bit frustrated with having only two towns for our sims to enjoy our lives. For those of you who have not yet downloaded Riverview, my next question is simple. Why not? Anyway, with this expansion, we now have three new locations to visit. 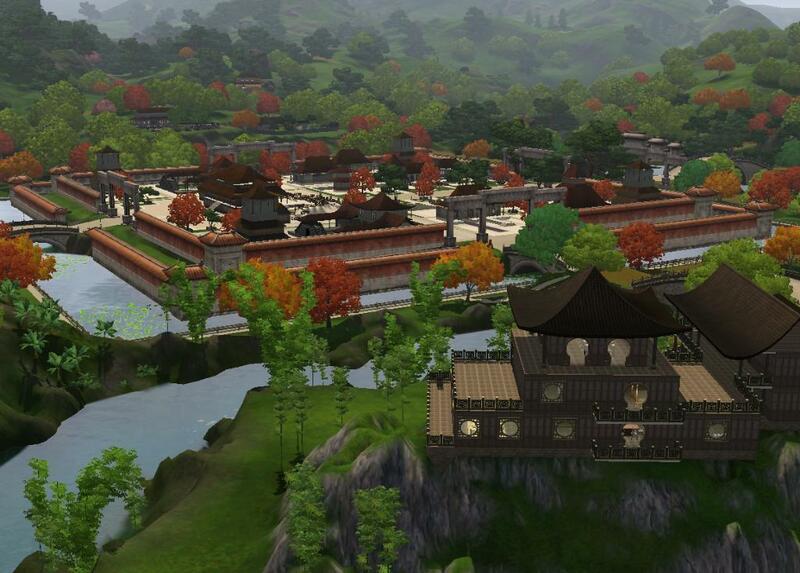 World Adventures (WA) gives us Al Simhara in Egypt, Shang Simla in China and Champs Les Sims (Simfield?) in France. I have played all three of these worlds and I find them all to be rich and vibrant experiences offering a wide range of different things to do and all three are places that I would be happy for my sims to have a second home. 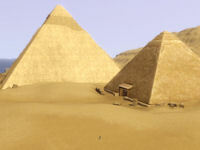 Let me point out that unlike the way that the previous simcarnations have done it, World Adventures is not about having your sims going on vacations in the traditional sense. 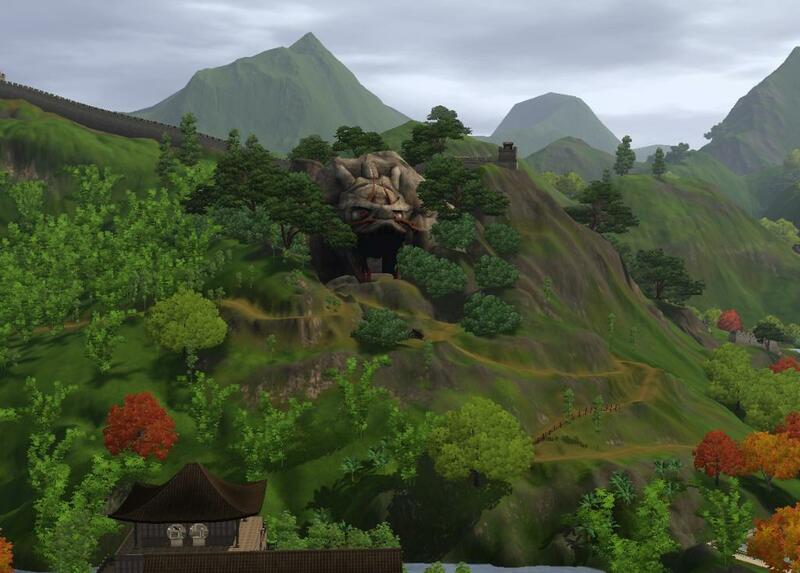 Your sims will not be building castles but may be exploring the catacombs under one of them, they will not be getting sunburnt but may be burnt by fire traps if they do not watch their step. The only thing similar is that your sims have to save up to get there. Once they have saved up enough money to visit an adventure destination, which can range in price, they are there for a minimum of 3 days. They can only extend this by adventuring while they are there to get Visa points for that location. To be blunt, all three locations are stereotypical interpretations of how people who are not from these locations may view these locations. The architecture, music and general themes are all evocative of the three locations ... from a non-resident's point of view. 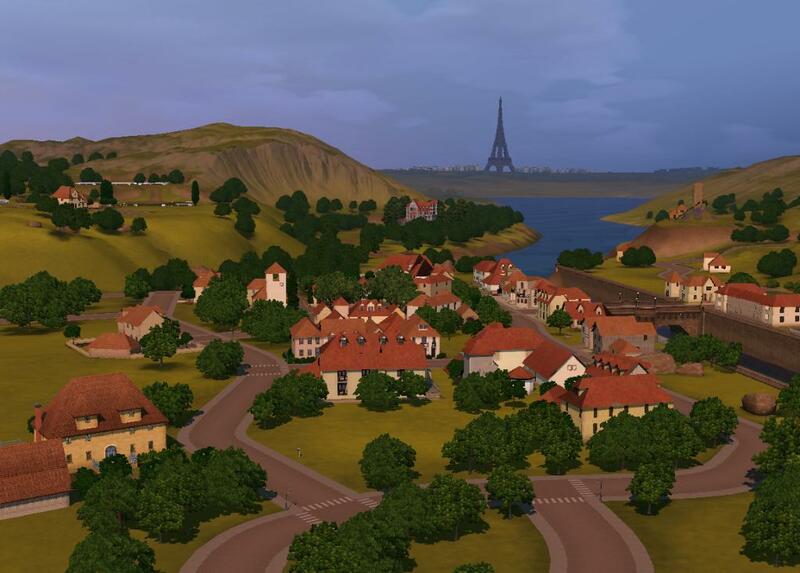 Although France is one of my favourites, I just hope that fans of "Les Sims 3" are not cringing. I am curious as to how the EAxis developers would create England. Bowler (Derby) hats, roast beef & Yorkshire pudding, cream teas and red double-decker buses? I do not want to go into detail in this prÃ©cis about the different locations. I will be covering them in more detail in my indepth series of reports that will come after. My feeling about all three different locations is very positive and keeps making me want to come back. 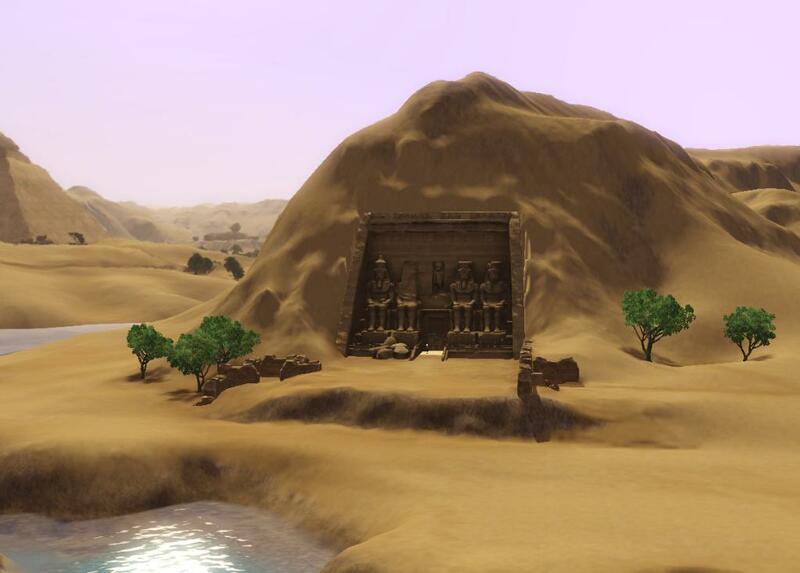 Whether you may be looking into old Celtic burrows in France, admiring the Terracotta warriors in China or exploring the pyramids in Egypt while trying to avoid being cursed by the mummy, this new expansion offers a great deal for the sim player. If you are not into adventuring, however, please read on and find out what else there is in store as I do not know if this expansion is worth it for someone who does not want to go adventuring. Written at 08:07 on Monday 14 December 2009 by Andy.